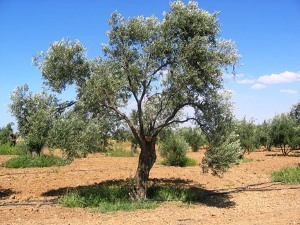 Introduced and re-introduced over the centuries, olive cultivation is at the heart of Moroccan cuisine and culture. 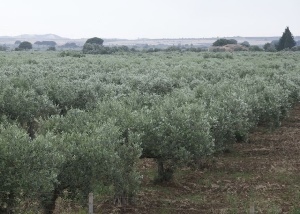 The olive’s history in Morocco can be traced to Greek colonizers on Sicily. 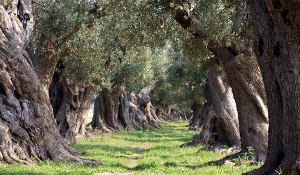 The colonizers brought the olive to the island and took trees across on to the mainland. 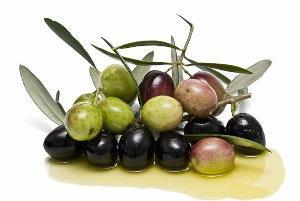 Eventually, as trade routes developed, the olive was brought west. 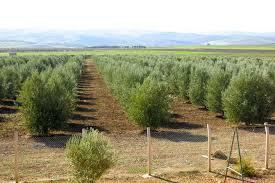 Morocco is currently the world’s sixth largest producer of olive oil. Located in the northern region, Meknes is about 80 miles inland from the capital Rabat. That is where we discovered this four-varietal blend, Arbequina/Arbosana/Koroneiki/Picholine.